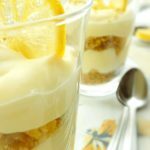 Lemon lovers will love this delicious sweet and tangy lemon curd mousse recipe with crunchy crushed vanilla cookies! 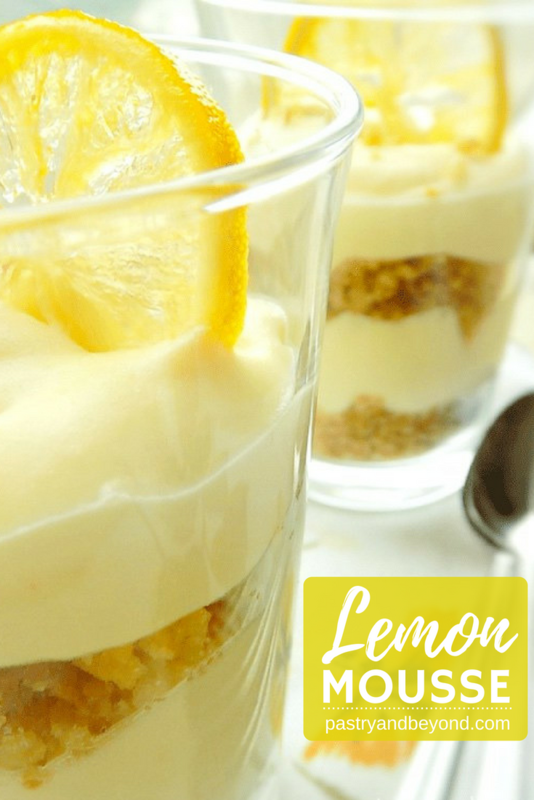 It is not surprising that I am sharing another recipe with lemon as I love lemon desserts. 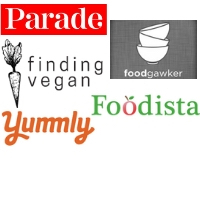 I’ve talked about my love to lemon curd before. I like its tangy flavor and smooth texture. 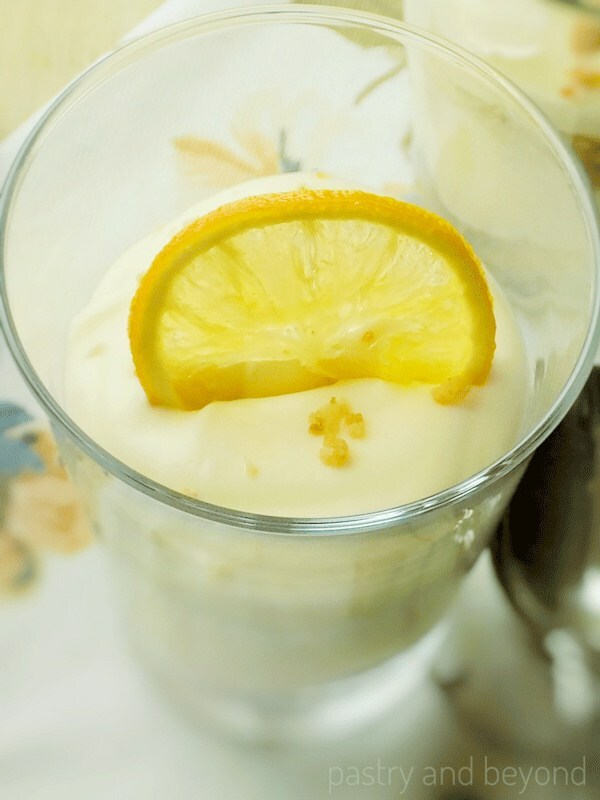 It is very easy to make a lemon mousse with lemon curd. You should make my homemade lemon curd which takes only 10 minutes to make and fold it into whipped cream. And you have your mousse ready. It’s that easy. 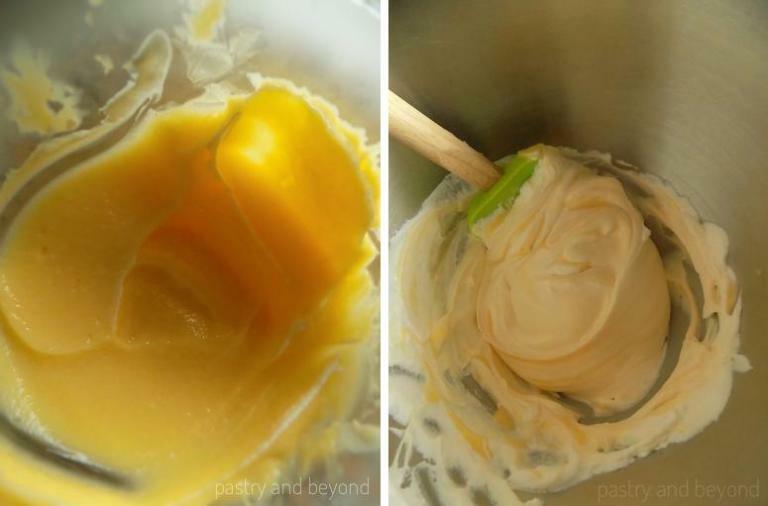 to make this delicious and easy lemon curd mousse recipe. I want to present my lemon curd with candied lemon slices which are optional. It gives a nice touch to this dessert. As I like crunchy and soft texture together, I use my Easy Slice-and-Bake Vanilla Shortbread Cookie recipe. You don’t need to make these cookies as slice-and-bake for this recipe. Just make the dough, flatten them and put them into the oven. Crunchy cookies and soft lemon curd mousse make a nice combination. She folds lemon curd into heavy cream in 3-4 batches. 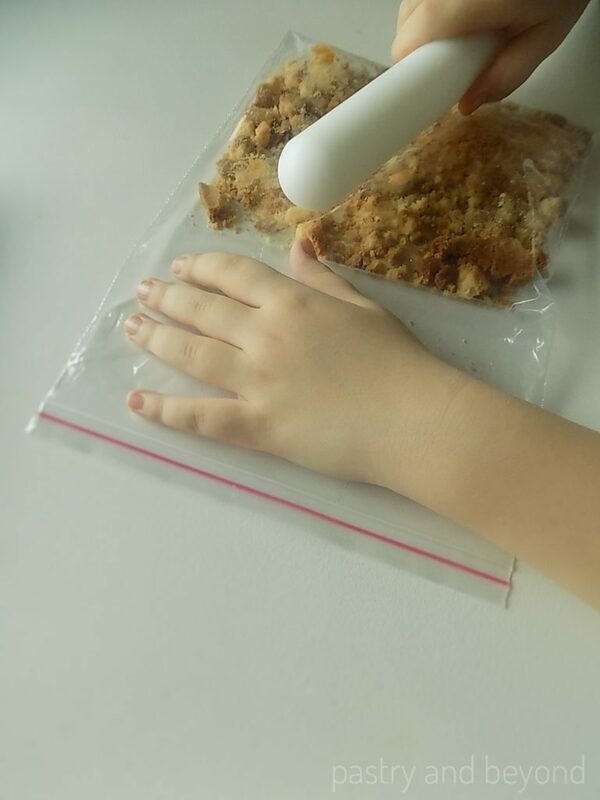 We put 6 vanilla cookies in a plastic zip lock bag and my niece crushes the cookies with a rolling pin to make small pieces. Then she puts 2 tablespoons of crushed cookies into each cup. Later she adds almost 4 tablespoons of lemon curd mousse on top of the crushed cookies. She adds crushed cookies again and puts almost 2,5 tablespoons of lemon curd mousse. We put the candied lemon slices on top. My niece wants to add some more crushed cookies. 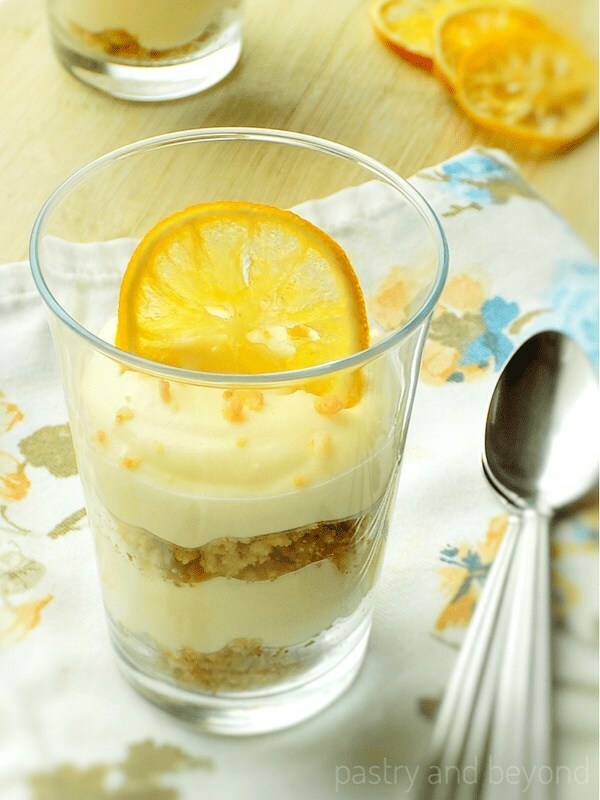 So we add them on top and enjoy our delicious lemon mousse when cold enough! 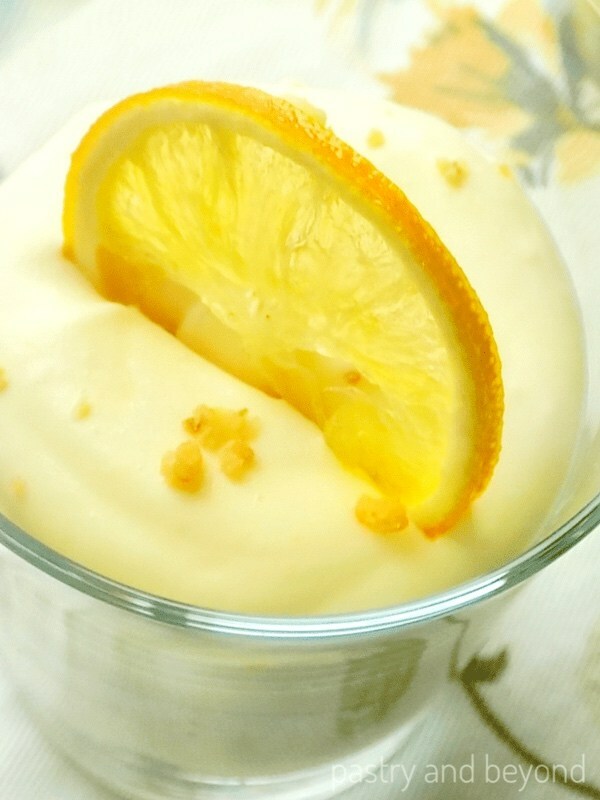 This sweet and tangy lemon curd mousse recipe is delicious with crushed vanilla cookies! 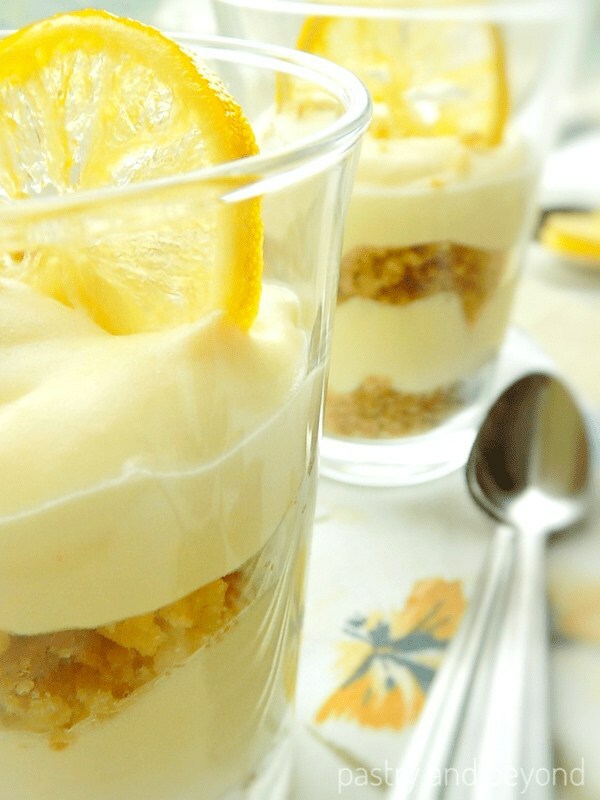 Soft lemon mousse makes a nice combination with the crunchy cookies. Make the lemon curd and let it cool. While it is cooling, make the vanilla cookies, and let them cool. If you want to make candied lemon slices, you can start making them while vanilla cookies are baking. When the lemon curd is cool, whip the heavy cream with a hand-held mixer or with a stand mixer using a whisk attachment at medium speed for almost 3-4 minutes until it holds soft peaks. Gently fold lemon curd into the heavy cream in 3-4 batches. Put the cooled cookies in a plastic ziplock bag and crush them with a rolling pin. 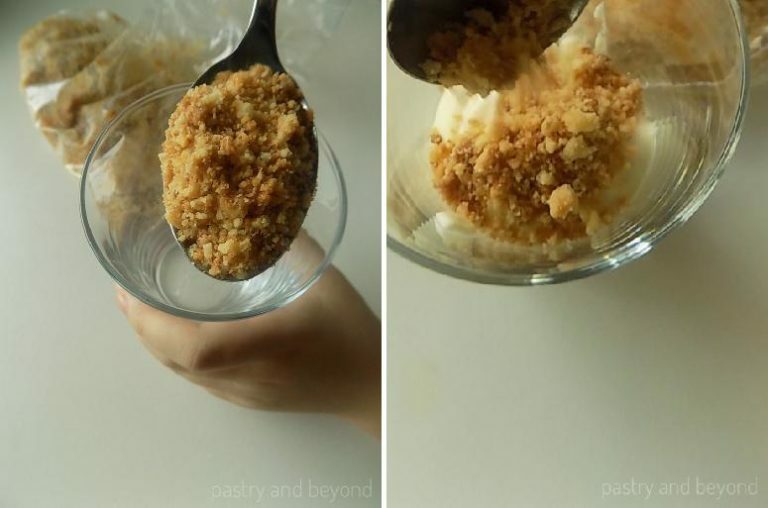 For medium sized serving glasses: Put 2 tablespoons of crushed cookies into the glasses, then cover the top of the cookies with approximately 4 tablespoons of lemon mousse. 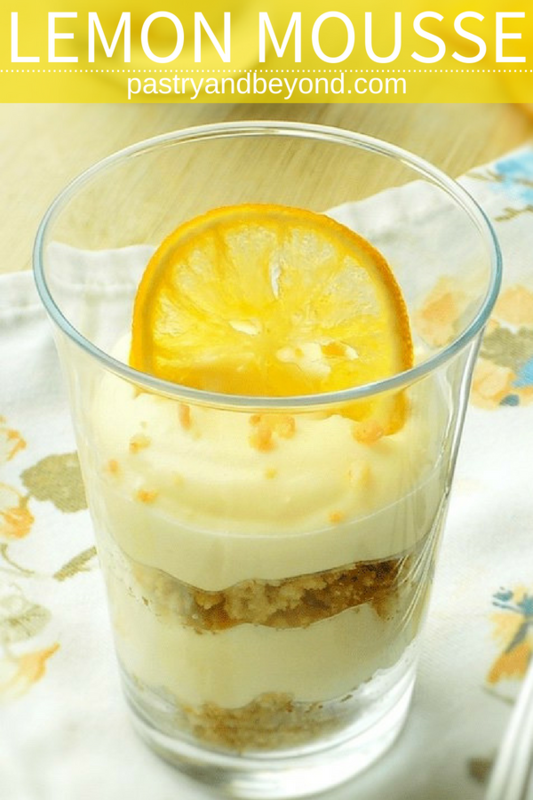 Later put 1 and ½ tablespoons of cookie crumbs on top of the lemon mousse. Then put 2 and ½ tablespoons of lemon mousse. You can decorate each glass with candied lemon slice and sprinkle some crushed cookies on top of the mousse. Keep in the fridge and serve cold. *You can click here for the homemade lemon curd recipe. **You can click here for the easy vanilla cookies recipe. ***You can click here for the candied lemon slices recipe. Update Notes: I originally shared this post on January 29, 2017. 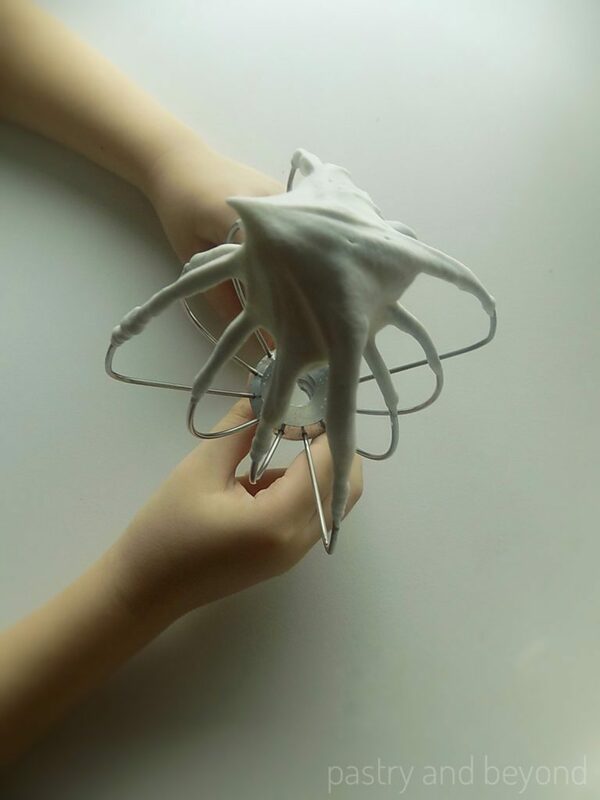 I republish it today with new photos. I keep the step by step pictures same.